Credit card debt is not a new thing in today’s living scenario, you will find very few people actually not involved in such evils of debt. People using multiple credit cards and getting excessive debt has become a global phenomenon. But you don’t have to be worried if you go for the advisable and choose a debt relief service to help you get rid of debt fast. A credit card debt relief service will enable you to get your debt settlement with the help of debt management services. They offer solutions that include debt settlement and services like credit counseling and bankruptcy. The primary functioning of a credit card debt settlement firm is to first negotiate with the creditors. And convince them about the financial difficulties of an individual who is unable to pay the debt and by doing so, they may reduce the balance debit amount or may be a lower rate of interest is offered due to the efforts done by Debt settlement services. But this method is not that easy as it sounds, many creditors don’t understand your situation and may not honor your case, making this approach dicey. A liability settlement firm may also advise a professional guidance on debt settlement and to fight a case for the applicant so that the creditors might want to settle the credit instead fighting a case. Another type of service that is also very popular these days is of debt management, which helps you consolidate your multiple source debt under one roof, making a single payment to a single creditor instead paying to different creditors every month. 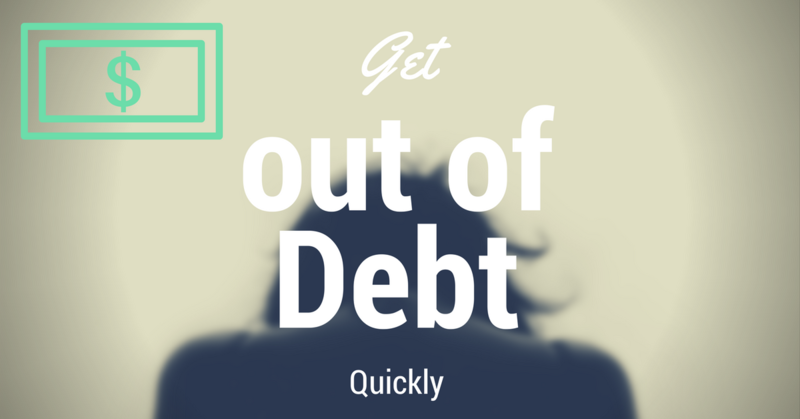 Debt management services will also help you in reducing the monthly debt payment by negotiating on your behalf. A debt amount or figure around 10,000k to qualify for their program. You have to be good at portrayal of your financial problem and hardship which has caused such a situation where you can’t pay back the amount. Credit card history and your credit report has to be very poor to get qualified. I am sure by reading this article many of you might have got an idea about what a debt management service do, and if you are not able to pay of your debt due to some reasonable reason then you might get the help of these companies. Certainly a very noble gesture of helping people getting out of debt in a faster way individuals can’t imagine. If you liked this article, and if you have been in such a situation, then do tell us about what service did you use and why? Do you think debt settlement services are any good? Do let us know in the comment section below.